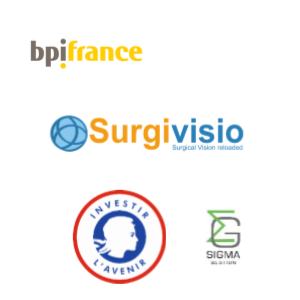 Founded by experienced business managers and engineers, and supported by a group of highly renowned surgeons, SURGIVISIO provides an innovative solution for 3D intra-operative imaging and integrated surgical navigation. 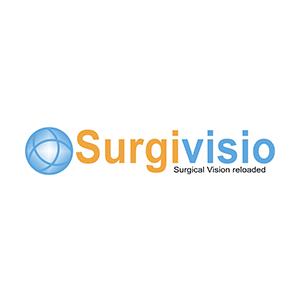 SURGIVISIO has designed and produced a seamless system integrating a proprietary interventional 2D/3D 5-axis motorized x-ray imaging device and real-time navigation with multiple software Apps and instruments. The system enables practitioners to perform minimally-invasive surgery in a patient’s 3D image without resorting to additional x-ray images during the operation. The SURGIVISIO system also offers unrivalled accuracy and ease of use. SURGIVISIO offers unique solutions for minimally-invasive surgery, which brings a major contribution to the unstoppable development of outpatient surgery. SURGIVISIO empowers the surgeon with innovative and efficient tools, reducing surgical time and x-ray exposure, and increasing safety and accuracy of both simple and complex interventions.